Ex-Formula One drivers seem to have a lot of free time on their hands. 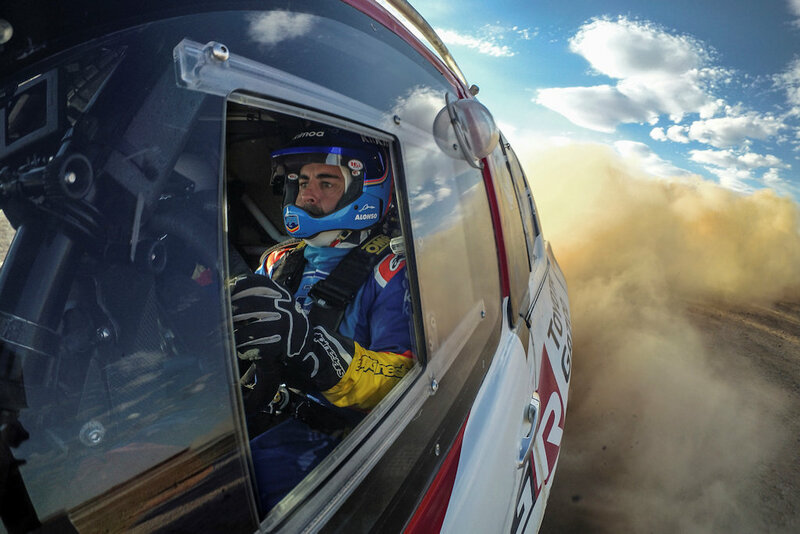 When he’s not racing at the FIA Endurance Championship (WEC), Fernando Alonso is filling up his schedule by testing race cars from various disciplines. 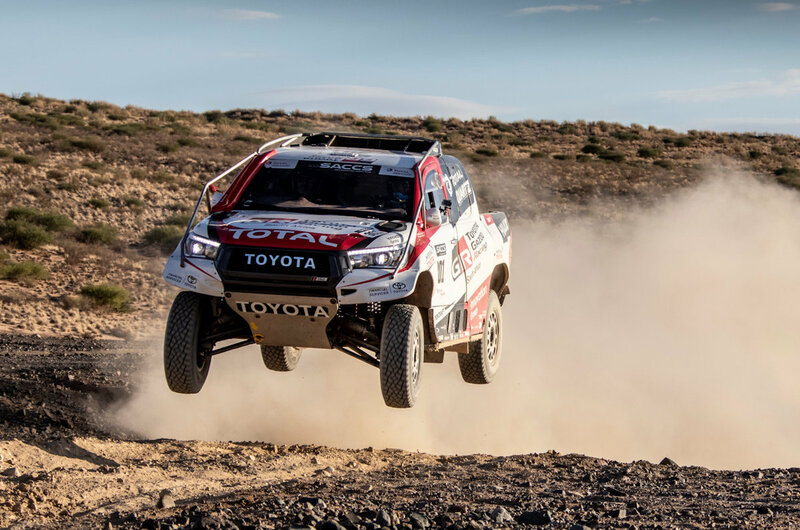 His latest foray has him drive the Dakar Rally winning Toyota Hilux. Spending two days in the Kalahari Desert, Alonso along with WEC teammates Sébastien Buemi and Kazuki Nakajima drove the Toyota Gazoo Hilux which won the 2019 Dakar Rally last January. 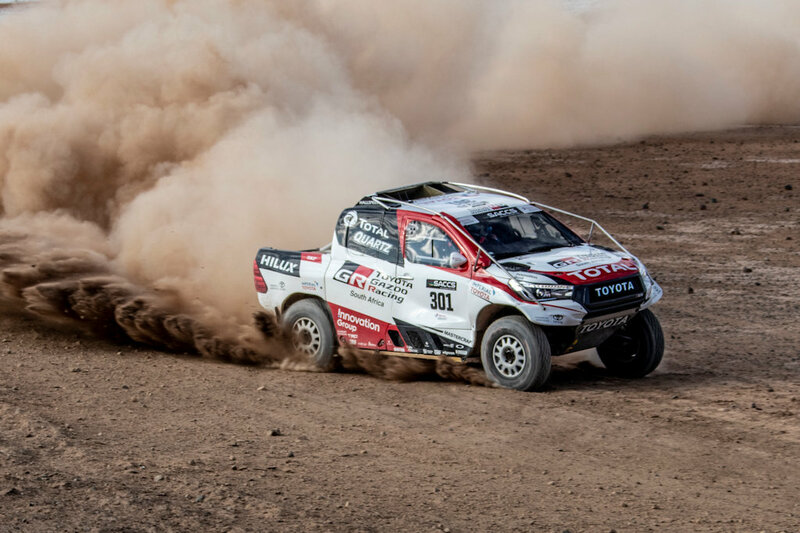 In racing form, the Hilux is powered by a 5.0-liter V8 engine putting out 385 horsepower and 620 Nm of torque. 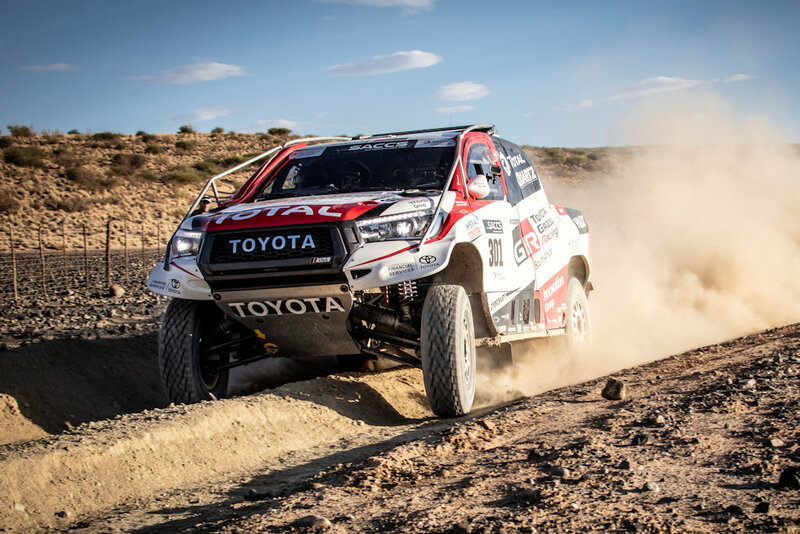 For the test, Alonso drove the Hilux on two layouts around the desert, one spanning 8 kilometers and the other, 17 kilometers. 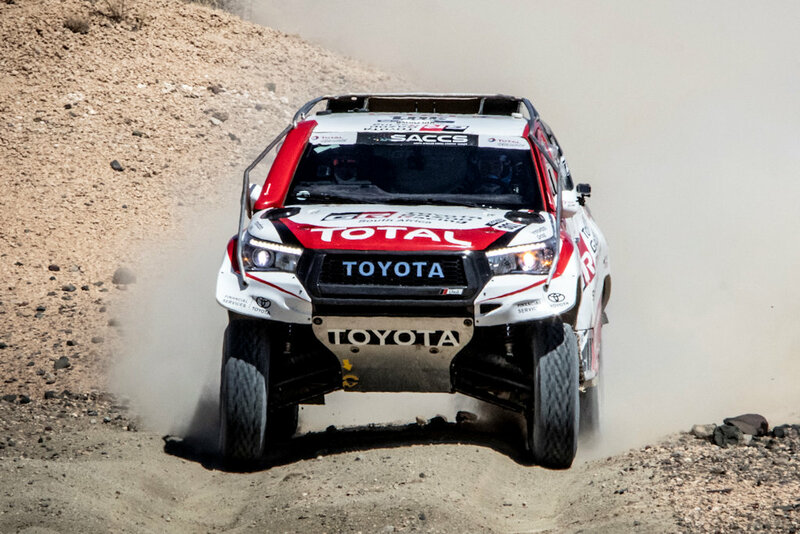 Could this mean Alonso would like to try his hand at the Dakar Rally too? It’s too early to tell, but at least for the next coming months, his schedule will be jampacked including a second attempt at winning the Indy 500 race this May.